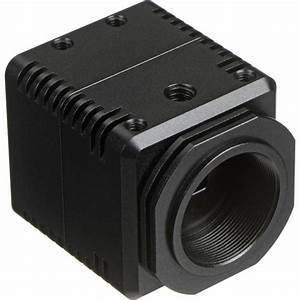 Full HD 1080p DVI Output cased camera features a 1/2.8" CMOS Sensor, True 16:9 Aspect Ratio, and brilliant detail and image quality. 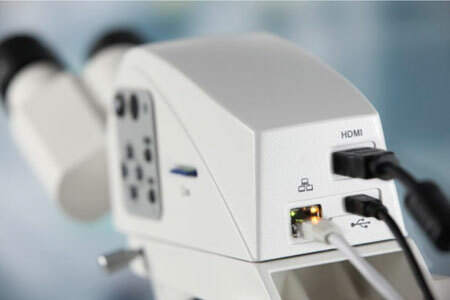 This camera has the ability to connect directly to a monitor using DVI output via an HDMI connector. The HD 1080p Series offers incredible image quality, superior hardware, and the ease of direct-connect to monitor, all at the most competitive price in market. With the iPad App Labscope, you can display all the live images from your connected PrimoStar microscopes. With one click, select a student's image. You can record images and videos in the high resolution of 5 megapixels. Or, share your images, reports, and videos with others via e-mail, social media, or cloud services. With Labscope, you save your images in the ZEN compatible .czi file format including all metadata and a separate annotation layer. Or select the space-saving .jpg format. You can download Labscope from the Apple App Store. 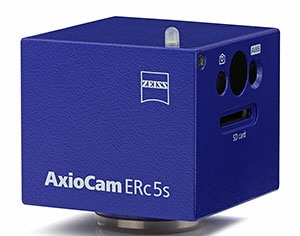 The 5 mega pixels CMOS camera AxioCam ERc 5s is now in revision 2 and provides not only the simplest but also the most comprehensive introduction to the operation of a microscope camera. 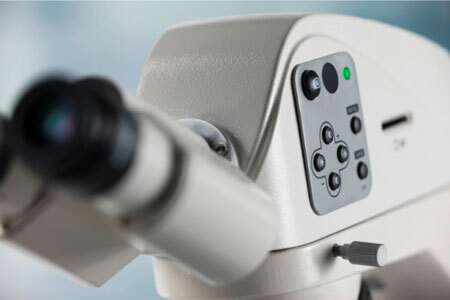 This camera can be used as full-fledged micro camera (together with the microscopy software ZEN ) or as a substitute for an HD video camera with a fast and well resolved live image for training and routine applications. 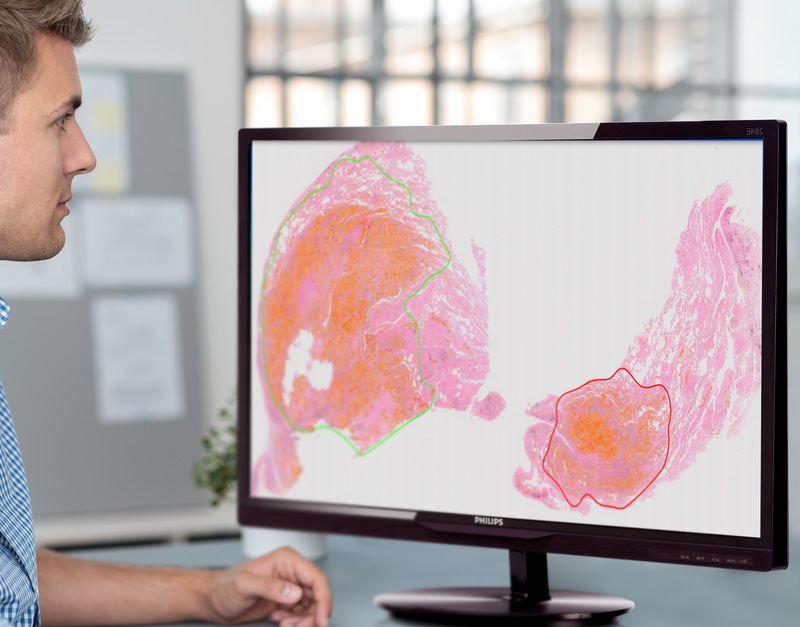 Connect directly to an HD monitor for 1080p resolution and snap 5MP images via remote. 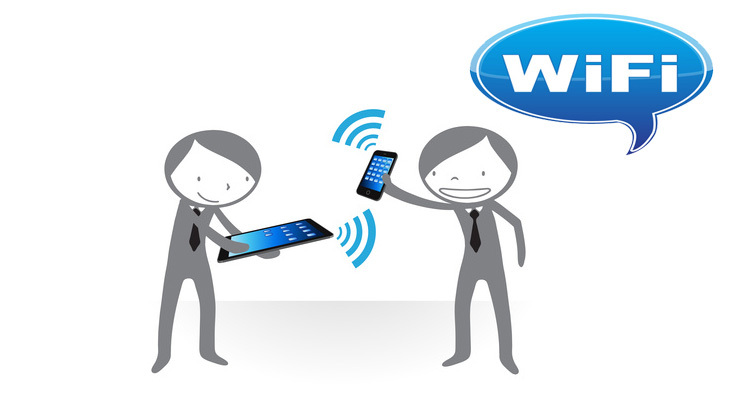 Connect to a router for wireless transmission/acquision to iPad or other mobile devices via free Labscope App. Download Labscope to your iPad now and test all features with the built-in virtual microscope! Use this camera with or without a computer. Capture 5MP images directly onto the SD card and stream the live image through the provided HDMI cable to a high resolution monitor. 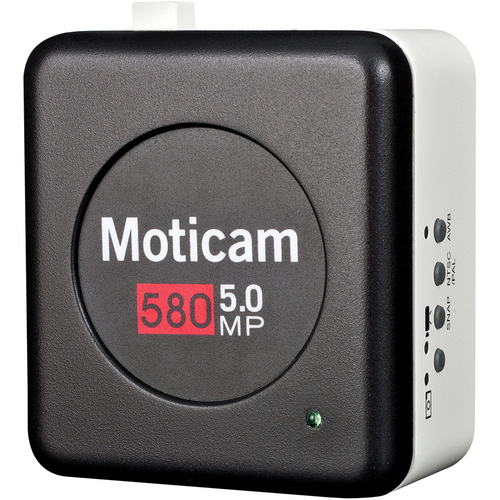 Capture 1080p video files onto the SD card or connect it to a computer with the USB cable and use it together with the Motic Images Plus 2.0 software.